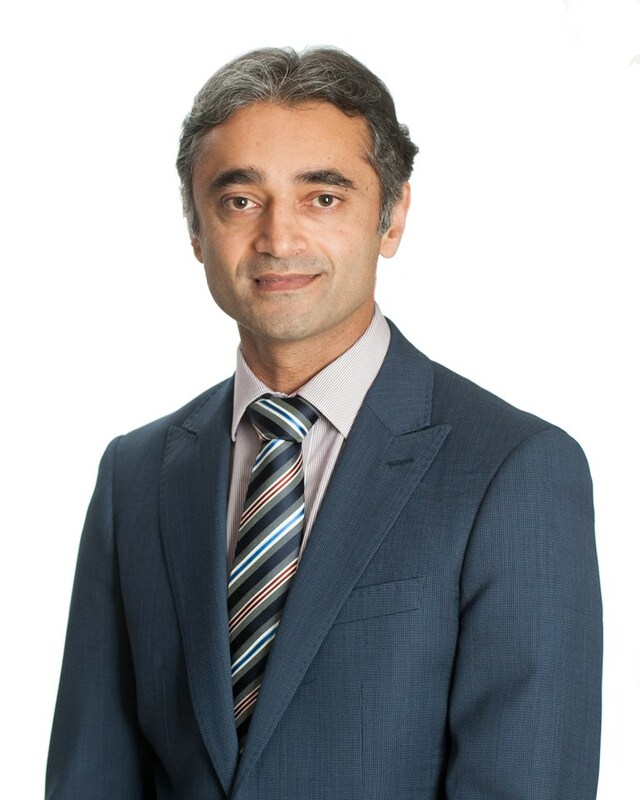 Dr Sunil Warrier graduated from medical school at The Flinders University of South Australia. Following completion of his ophthalmology specialist training in Queensland, he was awarded the Prevent Blindness Foundation Scholarship and pursued further training in the subspecialty fields of Ocular Oncology, Glaucoma and Medical Retina (macular degeneration and diabetic eye disease). This included a fellowship at the prestigious Liverpool Ocular Oncology Centre in the United Kingdom.